In the age of Industry 4.0, connected maintenance apps play an important role in creating a thriving service & maintenance business for equipment manufacturers. However, deploying mobile apps in a hostile environment where they can be easily reverse engineered or copied may have quite the opposite effect. 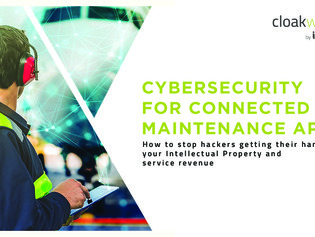 It leaves the door open to theft of IP, theft of service revenue and may create a possible gateway into your enterprise through unauthorized use of the app.